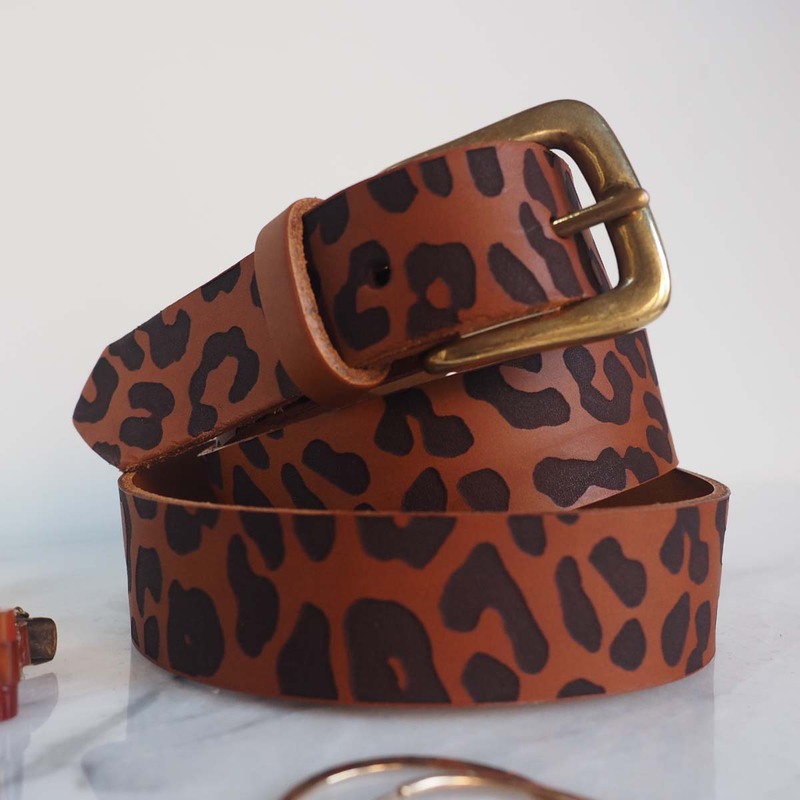 This tan leather belt is engraved with a leopard print image along its entire length. 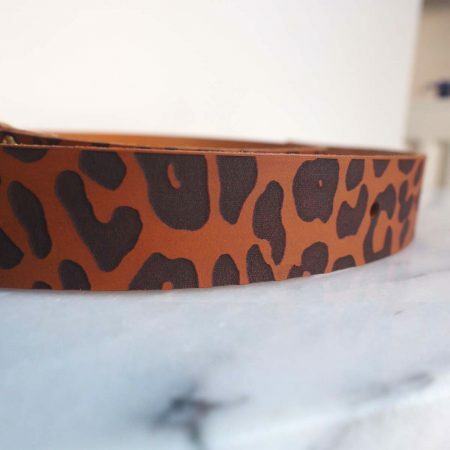 I designed and made this belt because I really wanted a leopard print belt and after I’d made it I thought I should list them for sale as well. 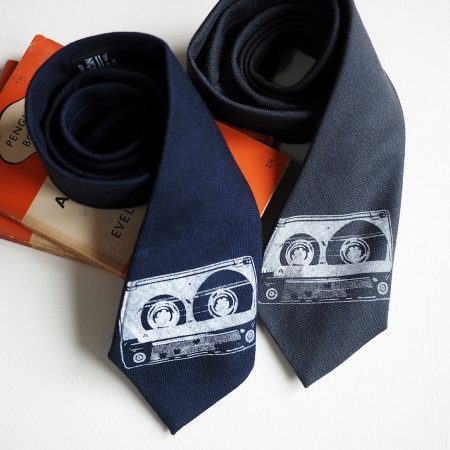 It was also part of 2019 #make365 project where I attempted to make 365 new things in a year. 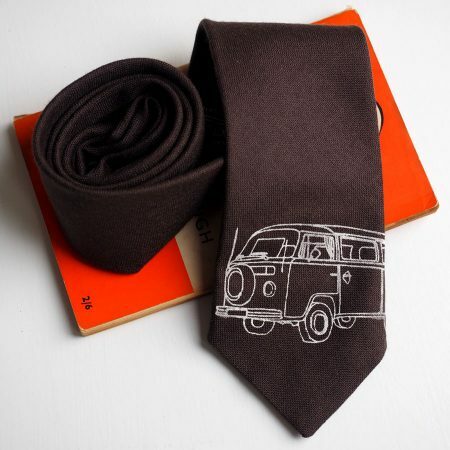 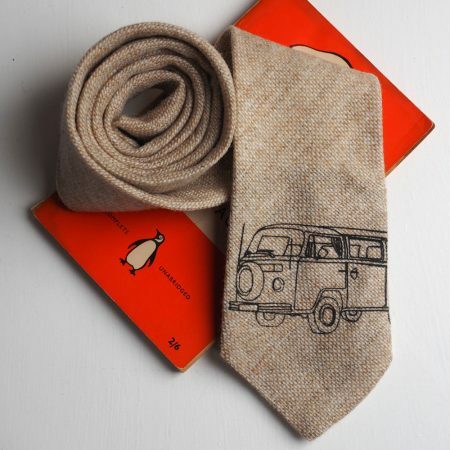 It looks great holding up a pair of jeans or wrapped round a cardigan to keep you warm whilst looking great. 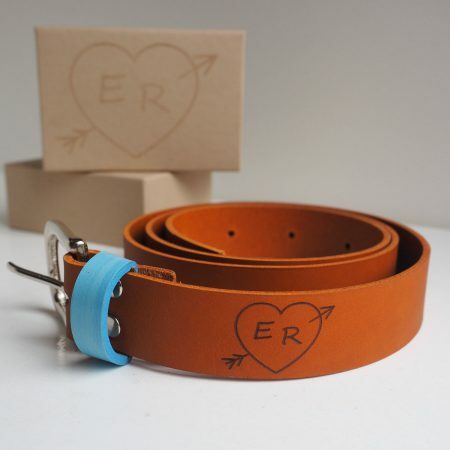 Made from our lovely whisky tan leather side which is perfect for belts. 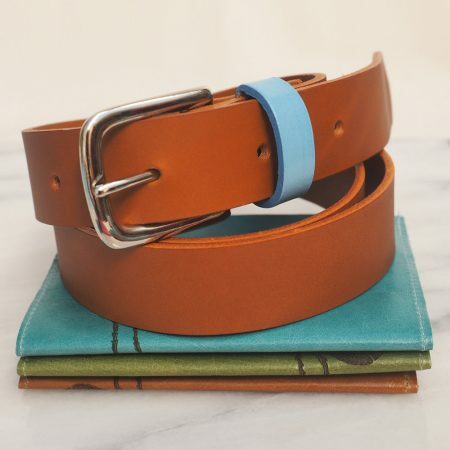 The buckle is a chunky brass buckle. 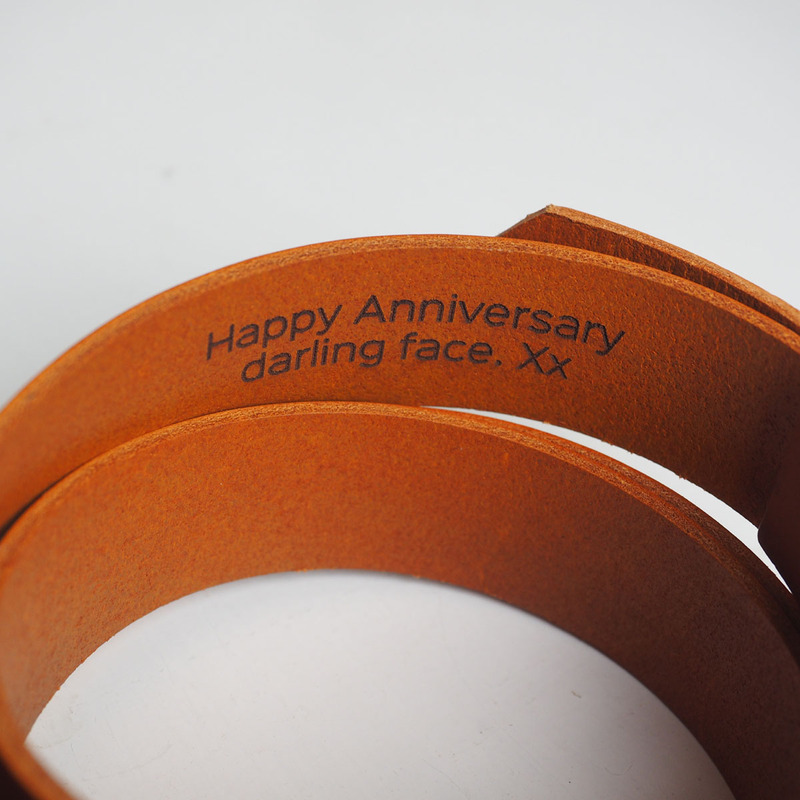 We can also add a personalised message on the inside. We make the belts here in our Cambridge studio cutting the leather strips and engraving them. 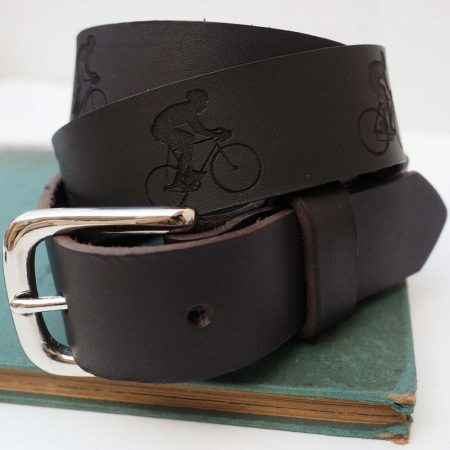 The image is engraved into the leather which gives the image and belt a slight texture. 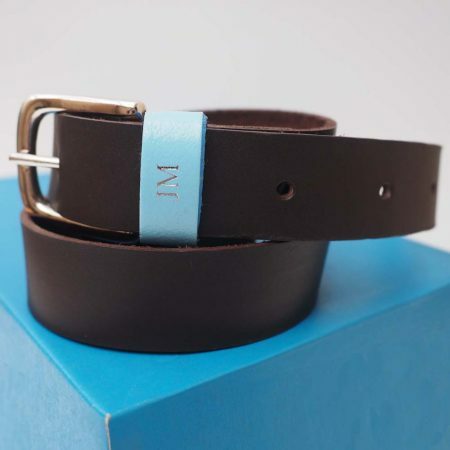 The belt can have a slight smell of engraved leather but this quickly disappears when the belt is worn. 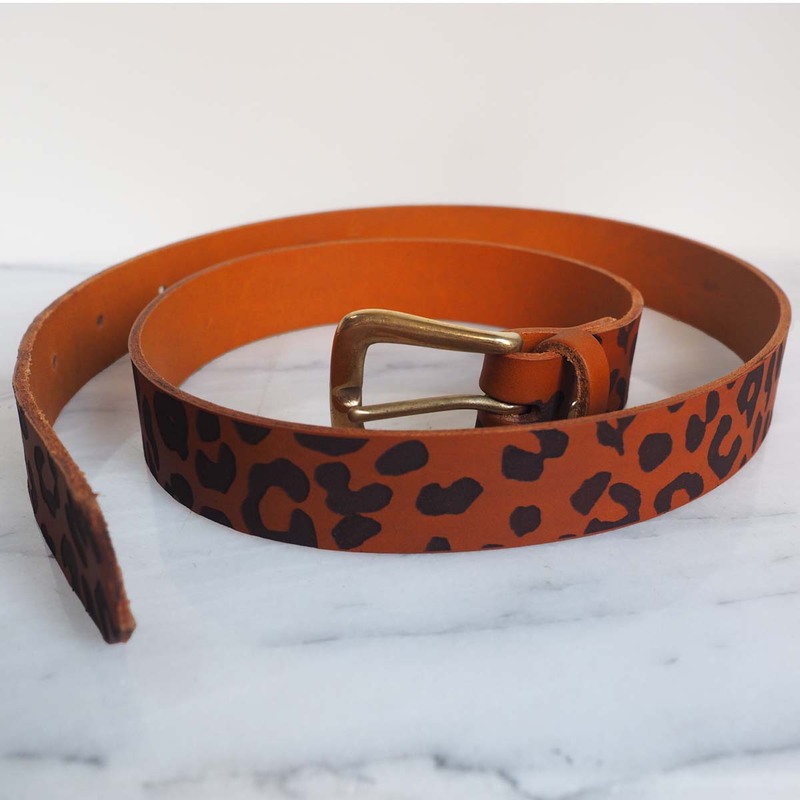 Belts come with six holes so there is a wide range of fit. 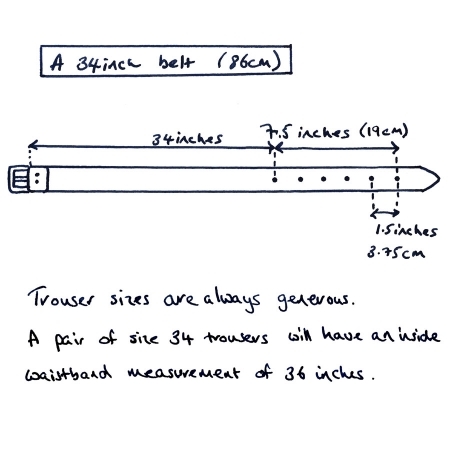 There is an image of how we size the belts which may help if you are able to measure an old belt that fits correctly. 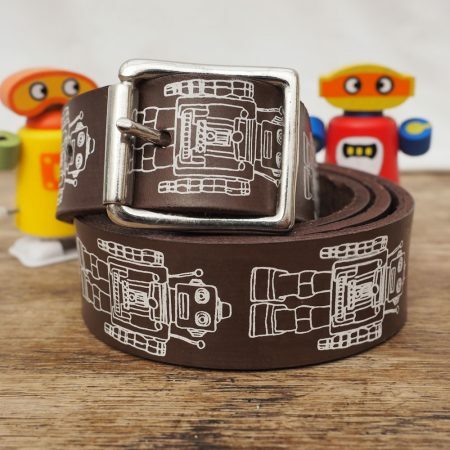 The belts are 1.25 inches or 32mm wide and 3mm thick. 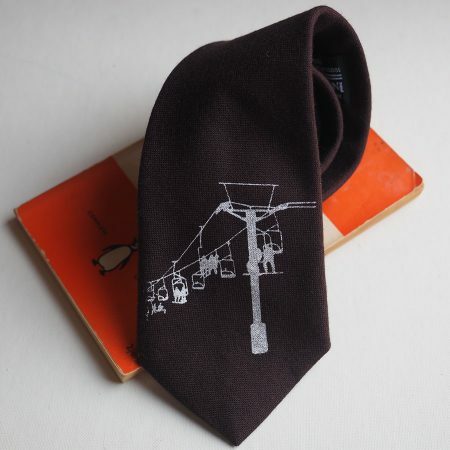 If you need a different size we may be able to help so please get in touch.